This combo includes all the basics. 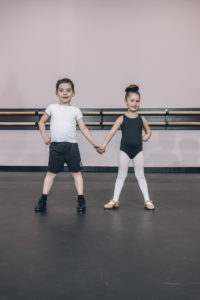 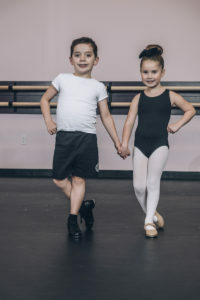 Our Tiny Combo Program introduces students to the basic foundations of Ballet and Tap. 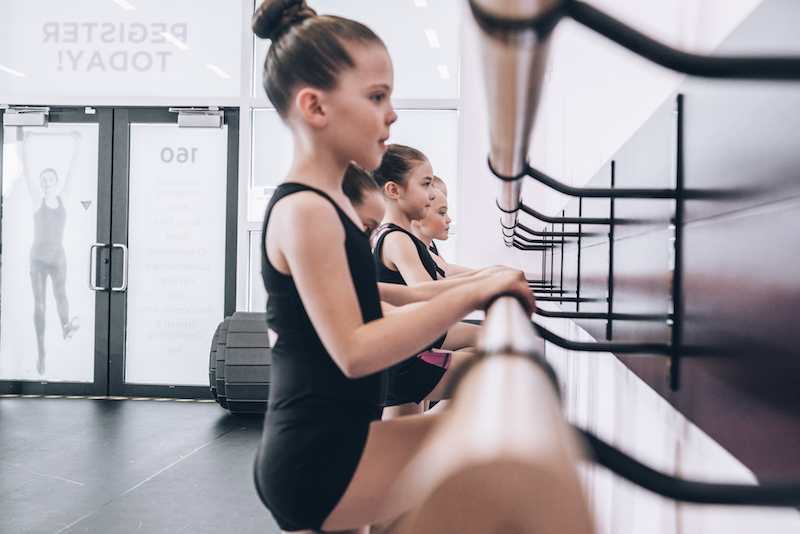 Our specialized syllabus works with children’s naturally occurring cognitive and neural development and encourages spatial & body awareness, rhythm & musicality, muscle coordination, and social skills that are beneficial for dance, and life.